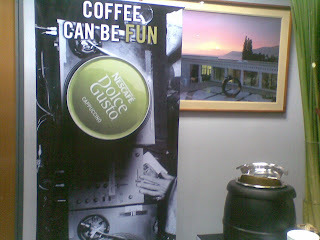 Last October 24, NESCAFÉ® Philippines unveiled two new Nescafe Dolce Gusto machines to hit the local market this November. 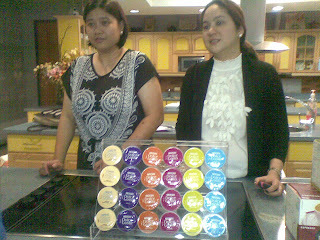 Genio and Melody 3 gives more reasons for people to enjoy coffee (hot or cold) in the pop, lock, and drop away tradition that revolutionized the coffee industry. 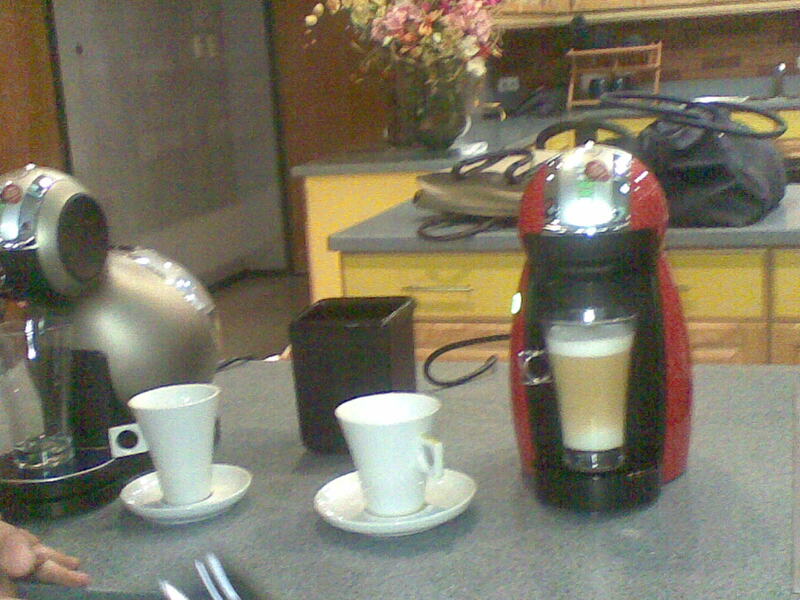 These compact and modern coffee machines concocts yummy drinks in a gourmet-style! Technologically advanced Genio® comes in a gumball machine-like design. It is stylish and so it stands out on any kitchen counter. 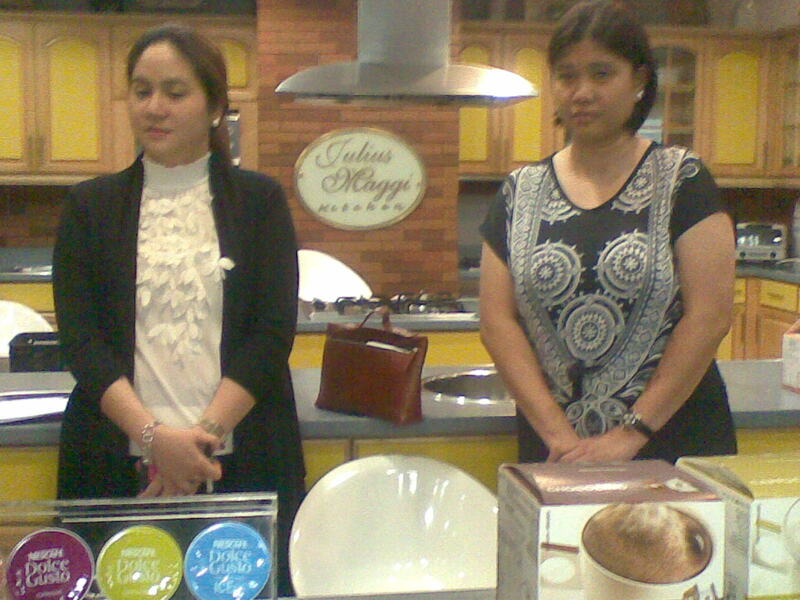 It is ideal for kitchenettes, cubicles, dorm rooms or anywhere else where saving space is important. Genio makes life easy for the user by having the optimal setting on the wheel dial at the top of the machine for the user to chose from. You can use the dial to add and subtract bars on the LED-backlit screen to indicate your strong or weak preference. The number of bars on each pod goes higher as you crave for stronger coffee flavor. The Melody 3 coffee machine is also easy to use. Just like Genio, you only need to pull out its drawer, pop a pod in, snap it shut and pull the hot or cold lever to get things going. The machine is gives out coffee in just 30 seconds or less after you switch it on. It makes decent tasting coffee made quickly and without fuss. 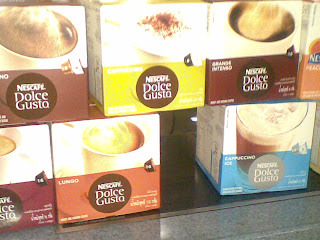 The Dolce Gusto Melody 3 looks nice. It comes in fire engine red, black and white. Both machines uses Thermoblock technology that heats the water fresh every time, in less than one minute. Since not all flavours require one pod, you have to run the machine again with a separate pod. 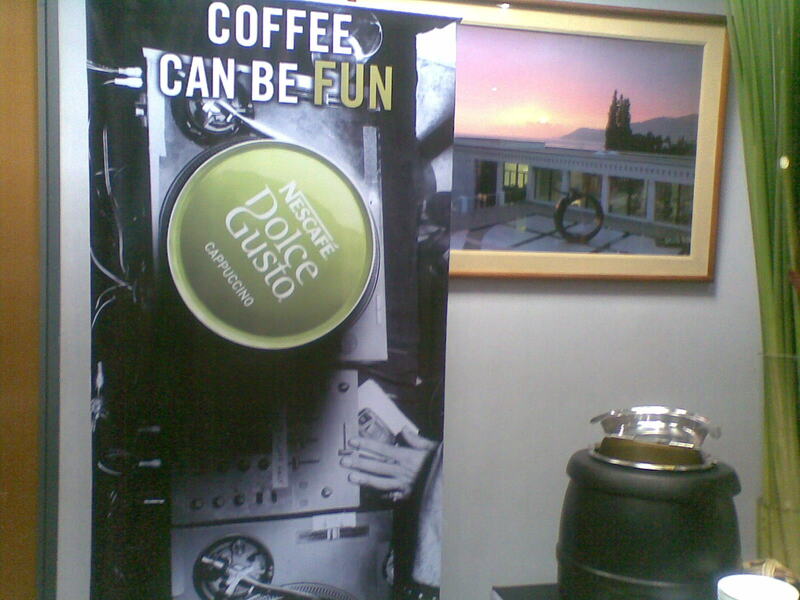 NESCAFÉ® Dolce Gusto® uses only the highest quality ingredients using 100% Arabica, rich chocolate and foamy milk. Everything you need to make hot or cold drinks are contained in the easy-to-use capsules making it a no fuss, no mess coffee experience. 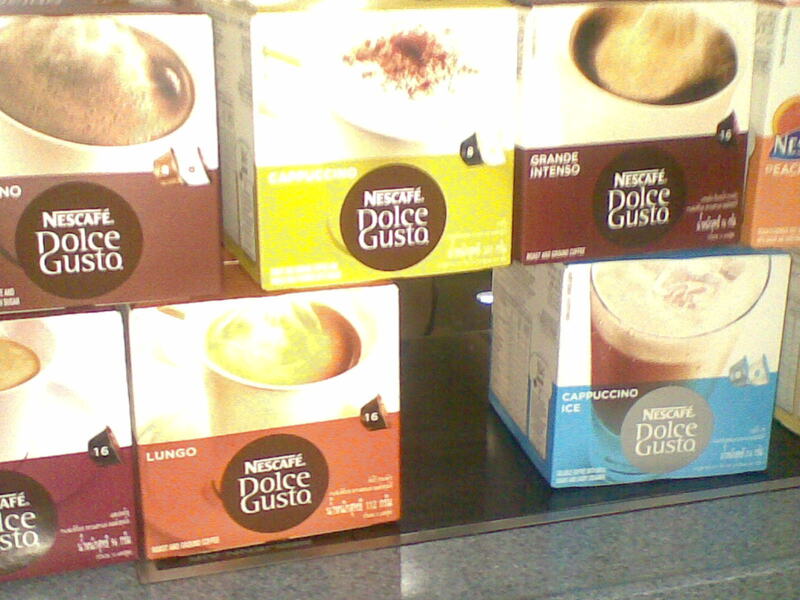 These coffee capsules combine with the NESCAFÉ® Dolce Gusto® machines to give every cup a perfect foamy froth and rich créme.